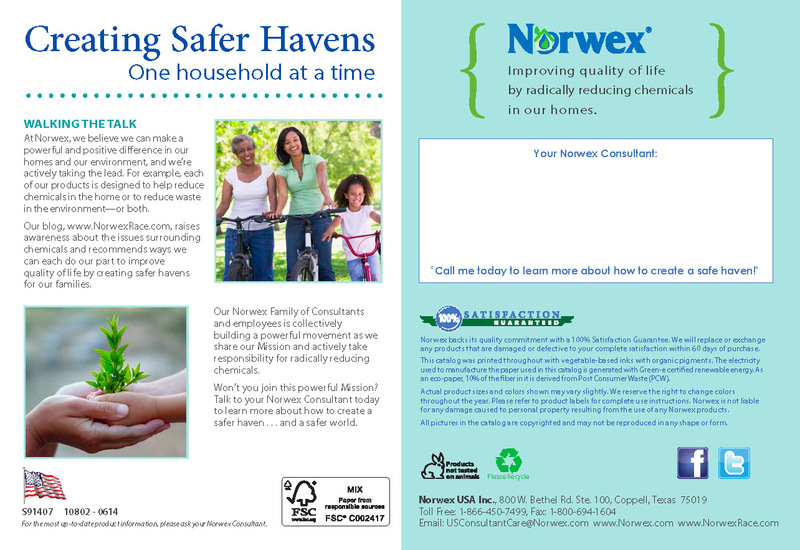 You can also view it by visiting my webpage http://rebeccalange.norwex.biz and clicking on the link on the right side of the page. 2014 Fall Products listed here will be available August 11, 2014, unless otherwise noted. BacLock™ is the new Antibac!